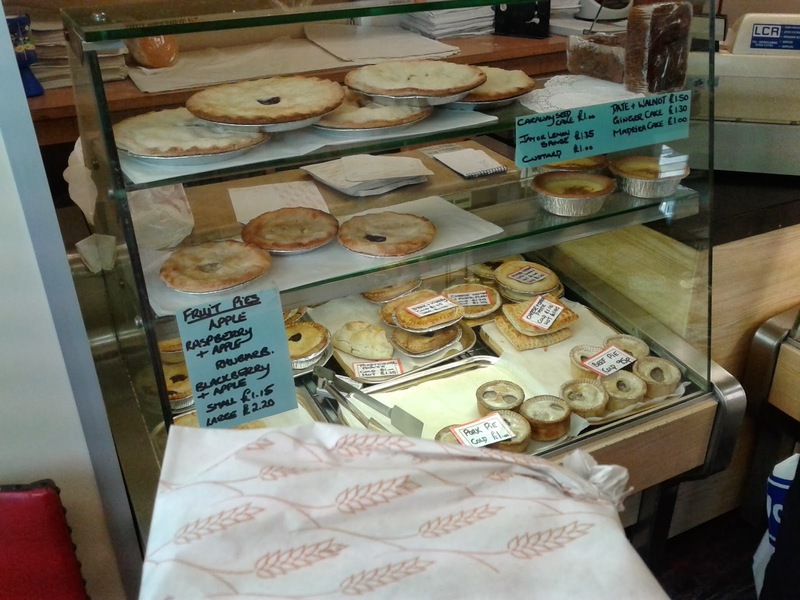 Pierate - Pie Reviews: Do they bake pie well at Thurlwell’s? As we were heading to the Globe Arena in Morecambe to watch the match between Morecambe FC and Wycombe (and review the Morecambe football pies pre-match), we couldn’t resist popping into a bakery or two on the way. 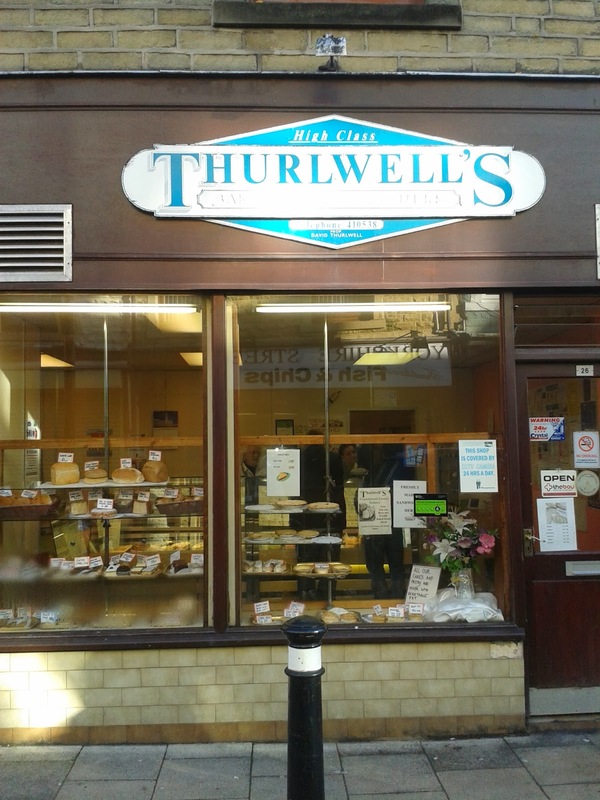 One such bakery we stopped off at was Thurlwell’s Bakers and Confectioners, which is just off the main road leading up to Morecambe FC’s ground. The shop is on a reasonably quiet side street and while the appearance of the shop may not be overly flash, they know their stuff and focus on what they do well – which as a craft bakery means baking everything in the kitchens there on site. There are no nonsense signs in the window, like ones reminding people that the pies and cakes in the window display are just for display – and that there are plenty of fresh pies and cakes to purchase in the chilled cabinets inside. We were informed that they sell a lot of their pies to local takeaways, so are well known within the Morecambe area. 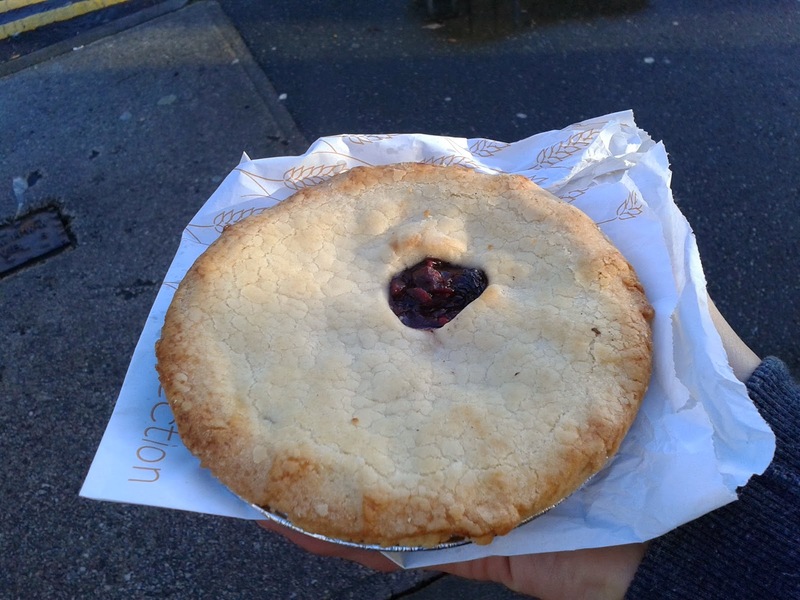 We purchased a fruit pie (blackberry and apple) and then very generously got given a potato and meat pie to review (a classic pie from the North). 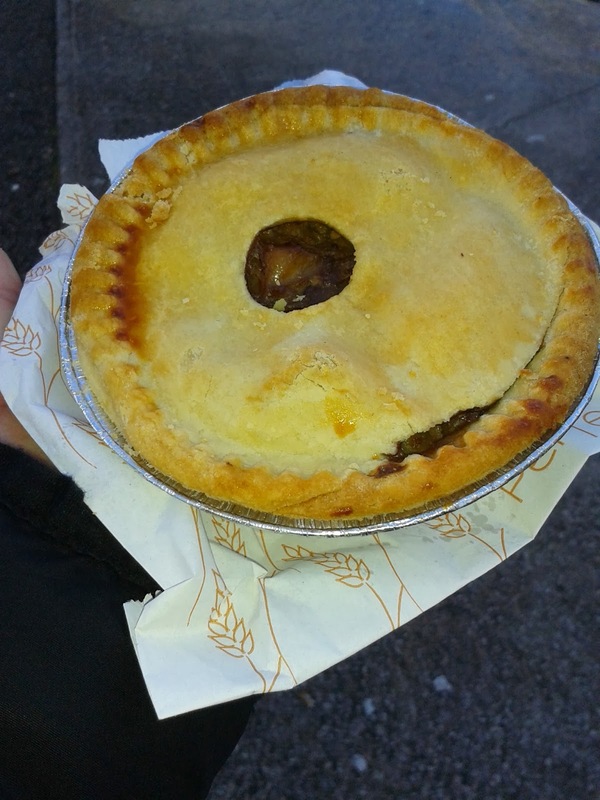 It was clearly pointed out to us this was a potato and meat pie, by the way, rather than a meat and potato pie. You’ll see why when you read the review. So how did the Blackberry and Apple pie rate? A slice of the action, plenty of filling in this pie. The only thing that let this pie down was the fact that it was quite shallow. This deprived it of a large Capacity and was really all that stopped it achieving a very high score. Despite the lack of Capacity the pastry was fairly thin and with the full flavoured Content it still achieved a decent pastry to filling ratio. But overall this is a great score from Thurwell's for a great pie which achieves 'Pierate Recommended' Status. So how did the Potato and Meat pie rate? Well the first thing you notice when cutting through the pie is that there’s no room for air in this pie! It’s packed to the rafters, so gets a good score for capacity. However looking more in depth at the content, there was a large proportion of potato to the mince meat. You could see why they sold it as potato and meat, rather than visa versa. While in and of itself it didn’t taste bad, I was left wishing there was a bit more meatiness to this pie. We all know that mince meat is generally less chewy and a cheaper filling product but it doesn’t always wow the taste buds, and this pie could have done with a bit more of a meaty oomph! Still, the potato was nice and soft, without being mushy, and the taste was good despite being a bit too potato heavy. It could have just been a bit more exciting in my mind. The filling of the pie was also a bit dry, with absolutely no gravy oozing out at all. The potato was quite soft and moist and so was the meat but I would certainly have expected something a bit more to lubricate the pie. The pastry was a bit mixed – a little dry and crumbly on the top and a bit light and soft on the bottom, though certainly not soggy. 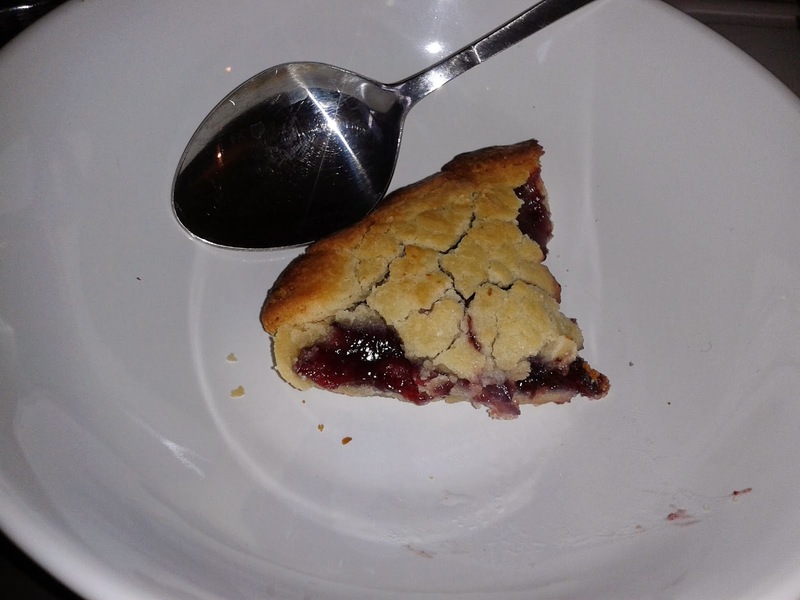 While quite nice and clearly homemade, it did lack that sparkle that some other pies in the area had given, so it detracted a little from the score. 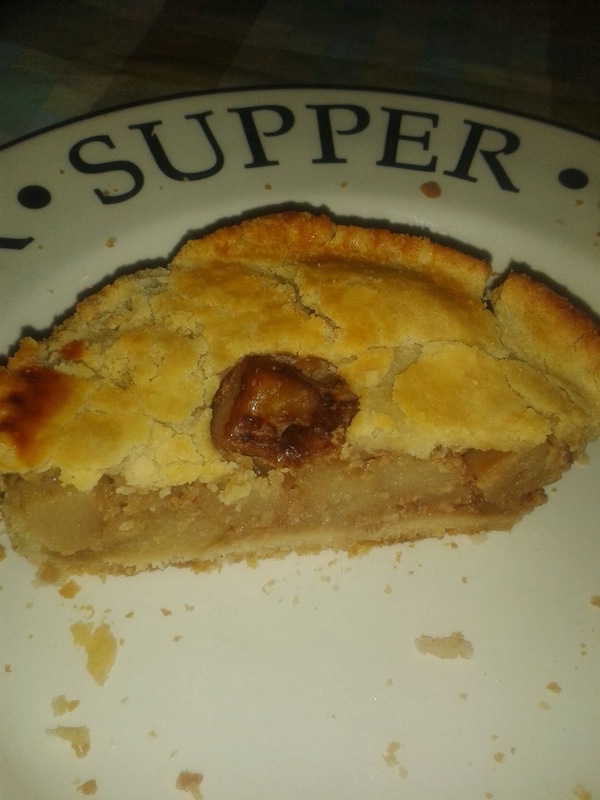 However I would certainly happily eat another and it was very good value for a homemade pie. It certainly seems they do thurl-y well with their pie making at Thurlwell’s and it’s great to see some nice, friendly local craft bakeries still surviving in the tough climate of supermarket com-pie-tition. Well worth a friendly visit when in Morecambe.